Understanding the threats and vulnerabilities in your IT environment. But what exactly is threat intelligence? Is it a product, a service or a skill? And why is it so important? Today, security practitioners have a lot of data they need to turn into actionable information. To do so, you need two things: 1) a good “machine,” which could be a security analyst or an anomaly detection algorithm for example, that takes in data and delivers solid information, and 2) well-informed “consumers” who know what to do with it. This can be the difference between a successful or a failed breach attempt. For providers of security products and services, CTI is the latest offering to provide you and your enterprise additional protection and value. Why has CTI become important? Security should be incorporated throughout the R&D lifecycle. However, security does not fall under the expertise of most developers and DevOps engineers. That’s why security practitioners try to add extra layers of defense during the product development process while minimizing the time required for developers and DevOps engineers to implement, but their success rates for implementation are relatively low. Who wants to steal your intellectual property and how will they likely try to do it? Will your users experience brute-force attacks soon following a big user-data dump released? If so, what can be done about it? Were other companies in your sectors targeted by advanced persistent threats (APTs)? How can I understand and prevent this attack vector? These are the types of questions security practitioners likely ask themselves everyday but may not always know how to find the answers. This is where CTI can help. The first step is mapping your organization’s needs. Needs are not just question you’re curious about, but gaps that have actionable outcomes to prevent those threats. You need to ask yourself constantly what you would like to achieve by having intelligence. These are just a few examples for requirements from the threat intel team. When you know the desired outcome, they can break it into the right questions and then prepare a collection plan. The collection plan includes all the sources that could bring relevant data to the mapped needs, and how you’re going to use them. You need to know many types of data sources and tools to build an effective collection plan. Examples of sources include: OSINT (open source intelligence), darkweb and underground communities, HUMINT (human intelligence), commercial sources AND your own data from your network, infrastructure and pretty much any system that saves metadata. Sometimes you need data that you don’t have, and this requires sources development skills. The data collected comes in different formats. Perhaps it needs decrypting, translation or cleaning. The processing brings out only the important pieces of data, in a usable format. OSINT – These might be related articles from popular websites or academic journals. Once they are found relevant they need to be archived, scanned and indexed so that we could find the relevant pieces quickly. Darkweb and underground communities – This information can come in many different types of files. It could be source code, internal emails (text) or JSON files, depending on what you are looking for. These too needs to be archived in a format that allows you to easily find the relevant pieces of data. Data from your infrastructure – This includes any kind of log that your systems produces, for example: user activity, network traffic, DNS queries. Each log has its keys. The network traffic log would have a timestamp, IP addresses, protocol, ports, packets, bytes. For each log you need to decide which keys are relevant to you, parse them and once again index and store them. If we take the financial institution example mentioned at the beginning, the analysis process might include gathering pieces of puzzle like: IP addresses that attacked similar organizations, the malware code that was executed on other victims, pDNS logs that are related to past incidents, including IP addresses, times of registration and by who. 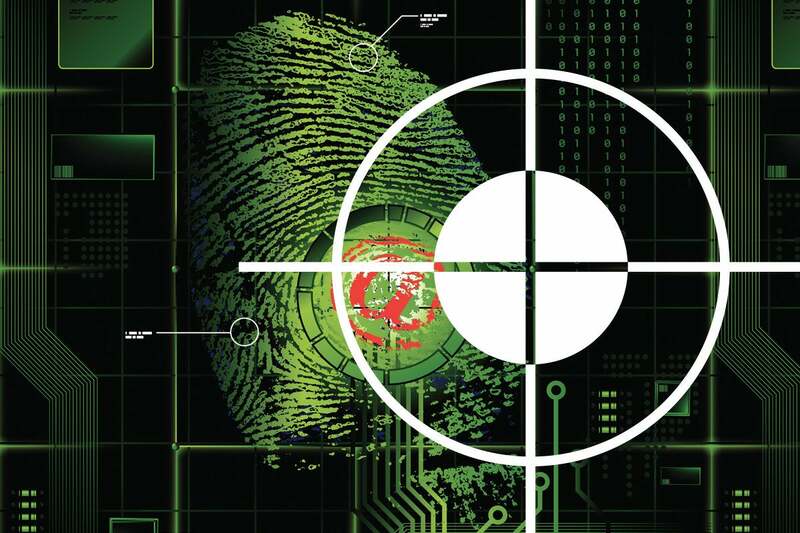 The analyst will take these pieces and create a picture that can answer where the attacker is coming from, what is their modus-operandi and what is the indication of compromise (IOC). Back to our financial institution example. After going through the entire CTI process, analysts may have found that the infamous cybercriminals of the “Lazarus Group” are a potential threat to the organization. They will issue a report to the C-level management, explaining the damage this group has caused other institution such as monetary losses, denial of service from customers, etc. The analysts will issue another report to their IT team containing the IOCs of this group and action items as matter of precaution. The C-level wants to know what kind of damage this group could cause them and prepare a contingency plan to handle different scenarios. The DevOps and IT team will get the known IOCs of this group, to be monitored or blacklisted. All company employees will get training for spear-phishing awareness, as this is one of the attack vectors used by the group. Only when each customer gets the information they need to act can the financial institution truly be prepared and protected. Incident response is another important use case for cyber threat intelligence. Stemming from an unforeseen threat or breach, incident response requires all your attention and resources immediately. In this case, the threat intel team will join forces with the the IT and DevOps teams and run this process on steroids to contain the event and get back a full hold on the network. CTI is the knowledge you need about your threats and vulnerabilities in your IT environment. CTI is what you need to improve your technology and security decision-making. It includes asking the right questions and having easy access to all the resources that will provide you with the answers. Shira Shamban is a security researcher and technical expert with a focus on threat intelligence, and is the Data Initiative Lead at Dome9 Security. Shira started her professional career in cybersecurity as a military officer in the elite intelligence unit 8200 of the Israel Defense Force.